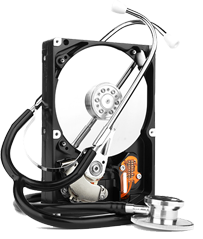 Designed from the ground up, Drobo is committed to making sure our customers spend less time thinking about storage and more time using it. Whether you’re a creative professional, a home media enthusiast, or managing a business – Drobo solutions allow you to easily integrate with other applications to protect, access and manage all of your data. 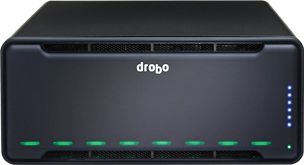 If you need to backup your critical business assets, protect your virtualization infrastructure, or create a disaster recovery plan… Drobo has you covered. The costs of a disaster, even a minor one, are real. Protecting your valuable data can be the difference between keeping your business operating smoothly and losing hours, days, or even weeks of productivity. 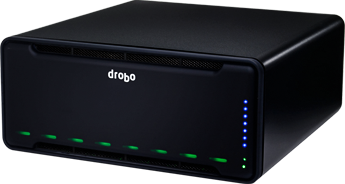 Deploying a replication strategy with Drobo to securely copy your data offsite is one way to ensure that, in the event of a disaster, you’ll always have access to your data ensuring business continuity. Virtualization has become a critical part of IT infrastructure. With the complexities that can be introduced when deploying a virtual environment, it’s important that all components work together flawlessly. 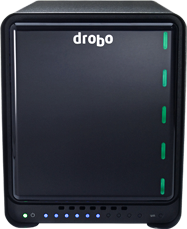 Drobo products seamlessly integrate with your virtualization architectures to provide storage for your business critical applications and your development/test environments. Media – Photos, Videos, Music & More! Cloud – How do You Protect it? Cloud technology has become a key architectural cornerstone for many organizations. As more and more data moves to the cloud, it’s important to have the flexibility to integrate the storage you own with your virtual infrastructure in the cloud. Drobo’s iSCSI devices allow for simple integration to both Amazon AWS and VMware vCloud infrastructures, providing the ultimate protection for your hybrid cloud environment.